"The job of the arts is to give us a second look. 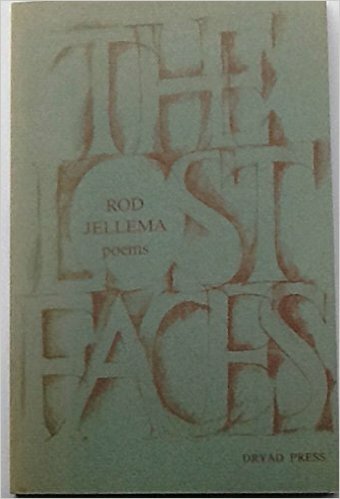 Professor Emeritus at the University of Maryland, where he was the founding director of the Creative Writing Program, Rod Jellema began working as a poet in the middle of his career as a teacher of modern literature, at age forty. 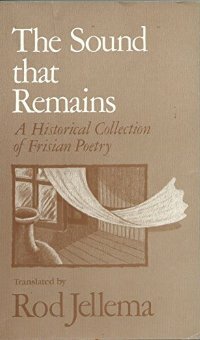 He subsequently produced five books of poems, the latest of which, Incarnality: The Collected Poems was published in October 2010. 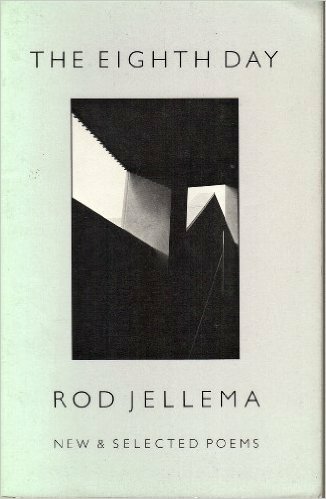 The four earlier books are A Slender Grace, Something Tugging the Line, The Lost Faces and The Eighth Day: New and Selected Poems. He was twice awarded poetry writing fellowships by the National Endowment for the Arts, and was many times a resident fellow at Yaddo. 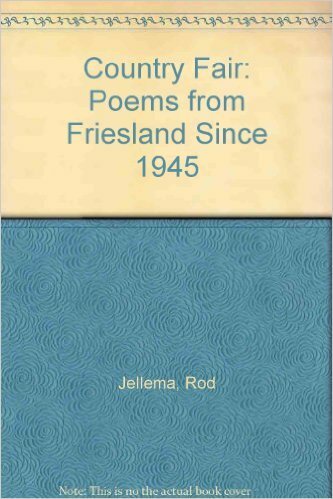 He edited and translated two books of poetry from the North Sea language of Frisian: County Fair: Poems from Friesland Since 1945 and The Sound that Remains: a Historical Collection of Frisian Poetry. For this work he was awarded Friesland's highest literary honor, the Pieter Jelles prize, and the Columbia University Translation Prize, 1986. Rod grew up in Holland, Michigan and in Ann Arbor, Michigan: he was educated at Calvin College (B.A.). And received his PhD from the University of Edinburgh (Scotland). 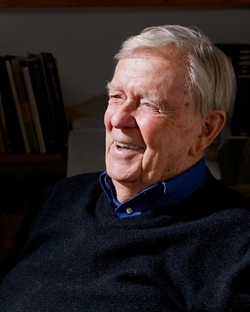 He has spent most of his adult life in the Washington, DC area, with summers spent in his native dunelands on Lake Michigan. 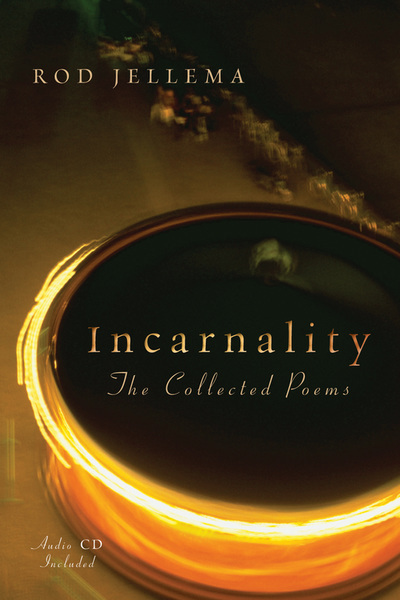 Much of his work as a poet culminates in his latest book, Incarnality. 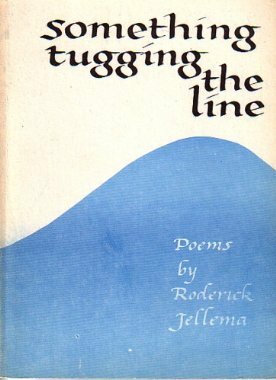 On the way to this one, James Wright noted in the earlier books " a set of poems entirely remarkable for the physical pungency of their language, their muscular and sensitive rhythms. . . . 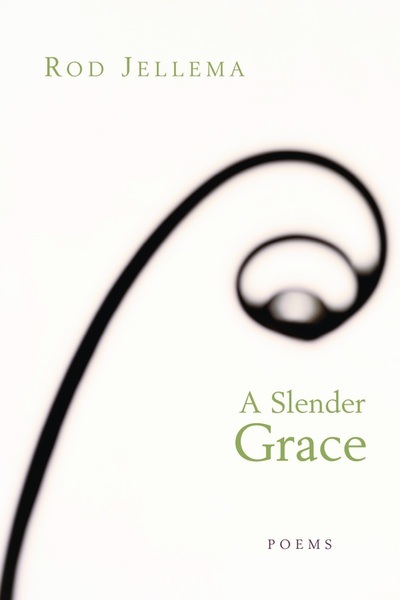 Some of the poems are positively harrowing in their effectiveness, the truth and depth of their feeling, which, of course, can only be revealed by the most careful, intelligent craftsmanship."